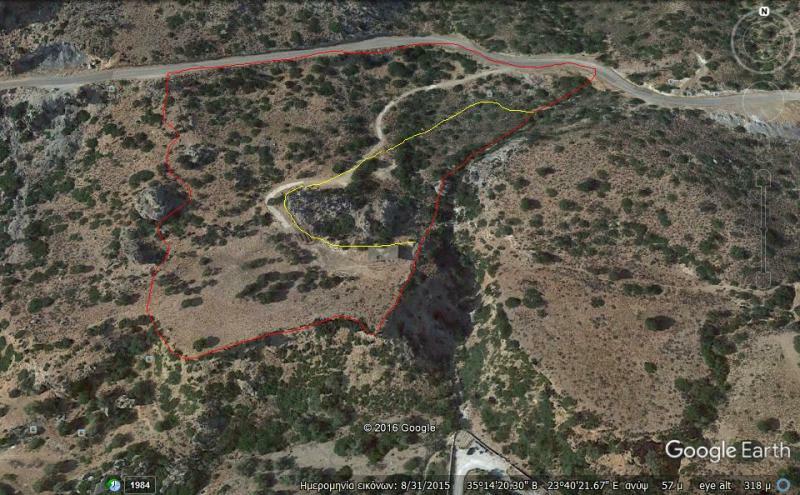 Total area available for sale: 18 936 m2, subdivided in parcels and further dividable in lots. Minimum area per lot: 400 m2, floor area ratio: 0.8 (builds 320 m2 on 400 m2 lot). 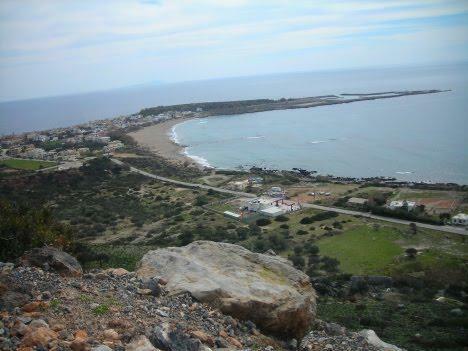 Located on a mountainside, at an altitude between 40 m and 100 m, the parcels offer a magnificent view of the Libyan sea and the little town of Paleochora. On the east border of the parcels for sale, there is a non-buildable area of about 14 000 m2 (Natura zone, not for sale), which comprises of a cave and small ravine. The price for this land is negotiable. 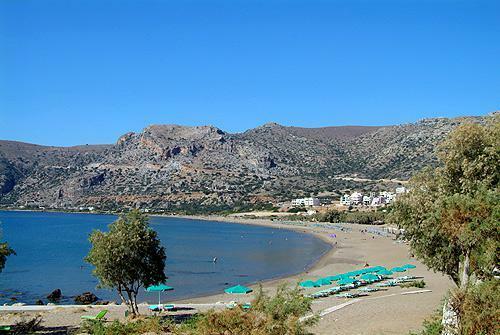 Paleochora is a small town on the south-west coast of Crete, about 70 km driving from the city of Chania. 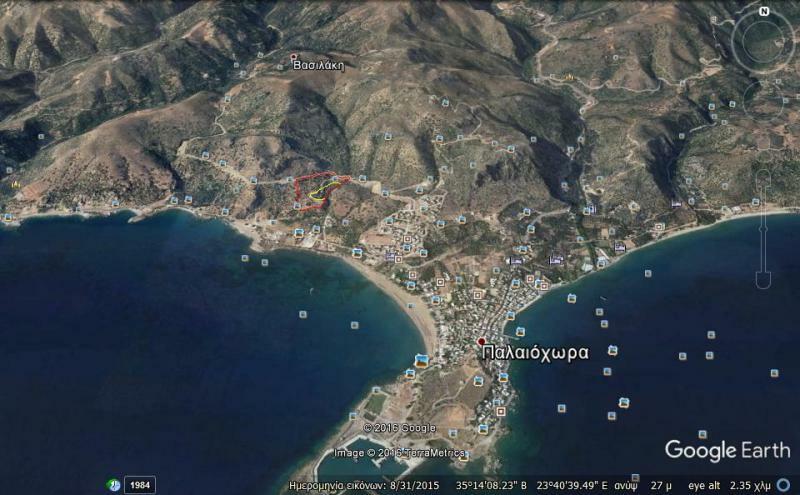 Apart from seaside resort, Paleochora is also the administrative center of the region. Shopping, businesses, administrative services, schools and health care services can be found there. Paleochora is a rapidly developing small town, focused on individual tourism, rather than on mass tourism and large “all-inclusive” hotels. Apart from modern facilities, the town offers a calm environment to live in, with a pleasant climate in both summer and winter, and a lot of natural beauty. Numerous beaches are reachable by foot, car or boat, and well known hiking routs are located at driving distance.